Timber Floor Showroom Coming Soon! At Advanced Timber & Hardware, we value ourselves as the highest in quality and to give our customers an even better experience, we are building a brand new showroom showcasing all types of flooring, decking and other finished timber products. The showroom is due for completion soon so check back in soon for further updates. Like us on Facebook to hear about all our deals! These deals are limited time only, so you want to get onto them before we sell out! You read it correctly! 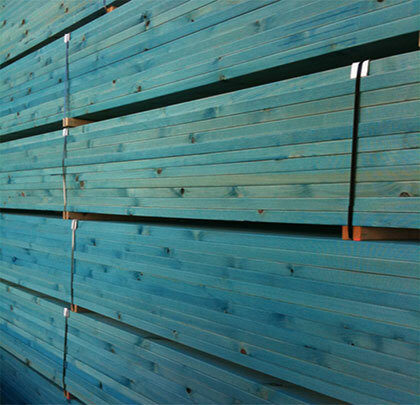 We have reduced our price on our 90 x 45 H2 treated pine from $3.00/m down to $2.80/m! Make your order now and start building with new H2 treated pine to make those termites buzz off! Installing Insulation wall batts in the wall cavity is quite easy. Before you start, you need to make sure all electricity is switched off, all electrical cables are safely out of your way and you are working in a clean and organised environment. If you are unsure about how to install insulation wall batts, here are a few steps instructing how to do this. Please note though, depending on your location (i.e. around down lights in your ceiling) make sure to follow any instructions provided by the light fitter or barrier manufacturer. Step 1: Firstly, before purchasing any size insulation, locate your desired area. If you wish to install insulation in your walls, you will need to purchase Wall Batts. If in your ceiling, then Ceiling batts. 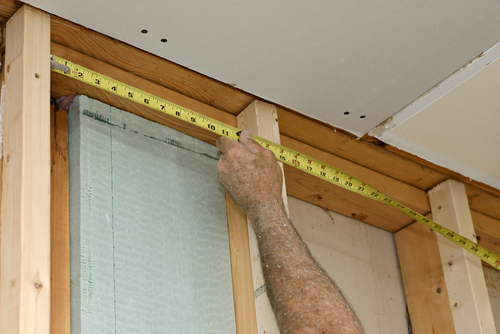 Step 2: You will like to measure the span between your studs, in a case whether it would be 400mm, then you would want to purchase a 430mm Greenstuff R1.5 wall batt. 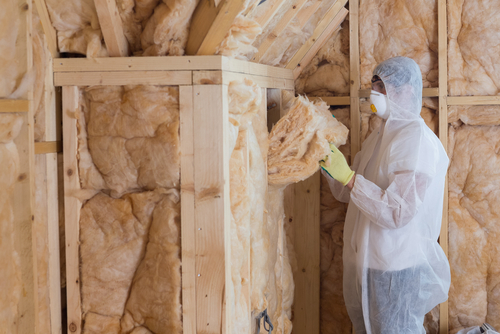 Depending on your insulation levels and price range, you can always go with a higher rating, this is the “R1.5”. 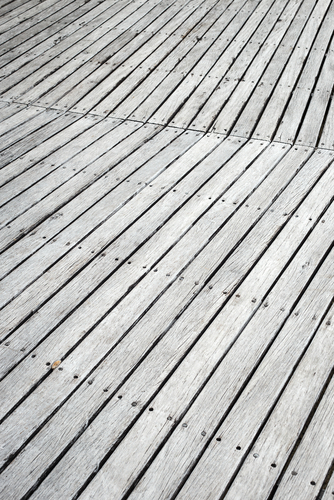 Has your decking started rotting, lost its colour or just isn’t safe to walk on? I think it’s time to rip it out and install some new, fresh hardwood decking! Timber and Building Supplies has a range of hardwood decking such as Merbau, Blackbutt, Spotted Gum and Northern Box. With the additional Pine and Modwood deckging. Starting at as low as $2.85 per lineal meter, you can get that new fresh deck look again. At Advanced Timber and Hardware, we’d like to give a big THANK YOU to all the support we’ve had during the process of developing our new website! As of being in the industry for over 25 years, it has taken time for us at Advanced Timber and Hardware to offer the public our easy checkout ordering system for our products we have to offer. We are glad to say our website is full of useful information on our products as well as a very user-friendly interface to make it easy for everyone to create an order. Please note that there may be a few bugs in our system, if so, please contact daniel@advancedtimber.com.au and let him know! Thank you, we hope you enjoy the new, revolutionised way of placing orders in the construction industry.